Copper Mountain Resort wants to install a new triple-chair lift and more infrastructure on the north side of Tucker Mountain. The 3,000-foot long Tucker Lift will have a capacity of 1,200 people-per-hour and provide lift access to a portion of the resort’s terrain that is currently only accessible via snowcat, skinning or by foot. The lift alignment would run from the bottom of Copper Bowl — south of the Blackjack chairlift — to the top of Tucker Mountain. Copper Mountain Resort also requested to construct a ski patrol outpost, a bomb cache, a snow fence and a 40-foot-high communication tower on Tucker Ridge as part of the project. The existing ski patrol outpost on top of Tucker Mountain will be replaced and a new ski patrol outpost will be added. It will be roughly 1,000 square feet and located next to the top terminal of the Tucker Lift. Approximately 3,800 feet of permanent snow fencing is proposed along the ridge of Tucker Mountain to help with the blowing snow at the peak. The installation of two restrooms is also new to the resort’s proposal. One restroom will be located at the bottom of the Mountain Chief chairlift in Copper Bowl and the other is to be located at the bottom of the Rendezvous and Sierra chairlifts in Union Bowl. Each element of the proposed project is located within the resort’s existing operational boundary and special use permit area. Copper has thrown around the idea of putting a chairlift up Tucker Mountain for the past decade. In 2006 a previous alignment of the lift was approved by the Forest Service. Since then, Copper’s design has evolved into a new alignment that requires the Forest Service to conduct a site-specific environmental analysis and public comment. 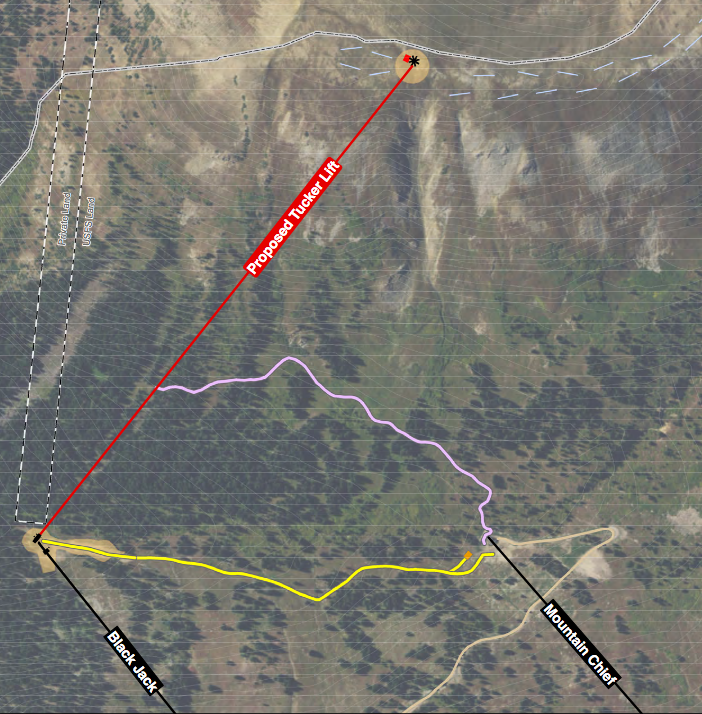 It’s not far from what was originally approved but because of the new alignment along with the addition of the restrooms and ski patrol outpost the Forest Service is looking at public comments. The Forest Service will look at public comments for a two-to-four week period following the February 9th deadline. Once determined whether or not the comments warrant any changes or additions, the Forest Service will likely render a final decision by April or May. This will allow Copper to construct the additions in time for the 2018/19 ski season. 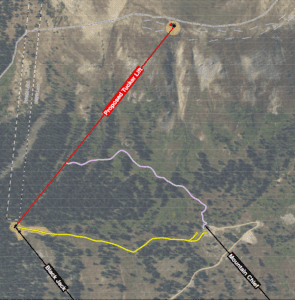 The proposed Tucker Lift will incorporate an additional 360 acres into lift-served terrain at Copper Mountain Resort. 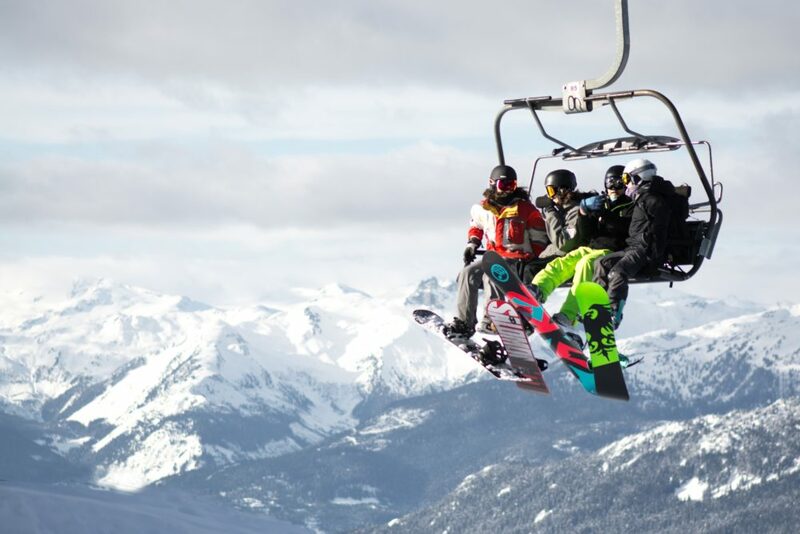 This project will help Copper improve access to terrain, provide necessary snow safety and mountain operations facilities, improve communication capabilities for staff and guests and expand access to restroom facilities at these locations. To learn more information about the project, click here!